Cedar Falls Baptist Church’s Baptist Men’s Ministries seeks to serve the needs of our Church and Community. The Cedar Falls Baptist Church Men's Ministry encourages the development of strong relationships among the men of our church. Our goal is to help men see themselves as "whole" men as they walk in the various roles of their lives: husband, father, son, and fellow brother. This ministry challenges and encourages all men 18 and up, to become an integral part of their family, church, business and community. The mission of the Cedar Falls Baptist Church Men’s Ministry is to Biblically train and equip men to be spiritual leaders in their homes, church, places of business, and communities; and to develop them in Christian living using the most effective means to impact the world, making a positive difference in this generation and generations to come. The ministry seeks to accomplish this through Bible studies, discipleship classes, leadership development, fellowship, accountability, mentoring, retreats, mission trips and other special events. 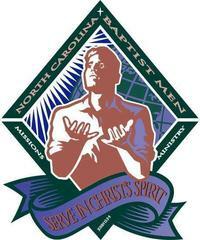 Reach men through the good news of the Gospel of Jesus Christ. Teach and encourage men to be Godly men. Glorify the Lord through our day to day life. Support the goals and vision of Cedar Falls Baptist Church. Our Baptist Men meet the first Thursday night of each month at 7:00 PM for planning and discussions. We meet the second Saturday morning of each month at 7:30 AM for prayer and breakfast. Many times after our prayer service and breakfast, the Cedar Falls Baptist Men do projects at our church or in the neighborhood. The RA's meet on Wednesday nights at 5:45pm. The Cedar Falls Baptist Men’s Handyman Ministry is a local mission or ministry where a group of men from our church volunteer their time to do small repairs for members of Cedar Falls Baptist Church. This ministry was established to help senior members that cannot do the work themselves or are on a fixed income and can't afford to pay for the labor. This ministry has been expanded to help other non-members in our community. Projects may include: minor painting, light carpentry, handicap ramp installation, small plumbing or electrical jobs and more. The Cedar Falls Baptist Men’s Yard Ministry is a mission that seeks to assist church members and those in our community who are unable physically and financially with edging, trimming, cleaning, cutting, raking, gutter cleaning and more. Our Pine Straw Ministry was set up as a local mission to assist our church members and others in our community who are unable physically and financially to rake and remove pine straw. The pine straw is raked and carried to our church where it is used in our church’s flower beds. Any excess pine straw will be made available to members who would like to have it. It is given out on a first come first serve basis. Understanding that reliable transportation is absolutely essential these days, the Cedar Falls Baptist Men started this mission program to assist members in need by providing assistance with preventive maintenance to their vehicle such as oil change, fluid refill, air pressure check, air filter change, tire rotation, and etc. Members, who are not able to drive for various reasons, may find it difficult to get to a doctor’s appointment or to the grocery store to pick up food. In these situations, the Cedar Falls Baptist Men assist our members and others in the community by providing transportation to doctor appointments, grocery store or on other needed trips. Cedar Falls Baptist Church’s Royal Ambassadors ministry is a Bible-centered, church based, Southern Baptist mission, education and discipleship organization for boys in grades 1-6. Through hands-on activities that encourage spiritual growth, games, sports, camping and mentoring relationships with RA leaders, RA members become a faith-based brotherhood. Activities include work days, fund raisers, hospital/nursing home visitations, pine-wood derby, college games and camping. Christian volunteers serve their community by helping those who can't help themselves. They clean up yards and do minor (and some major) home repairs. It is organized by the Fayetteville Area OIAM and occurs twice a year. Each participating church organizes the work at their assigned homes. The spring OIAM brings together 20+ churches to help out one ailing neighborhood, and the fall OIAM generally is spread throughout the community to help as many families as possible. Cedar Falls Baptist Men have participated in this local mission for years. Our local mission goals include OIAM. • Monthly Meetings – fellowship, breakfast, testimonies, guest speakers, prayer and etc. 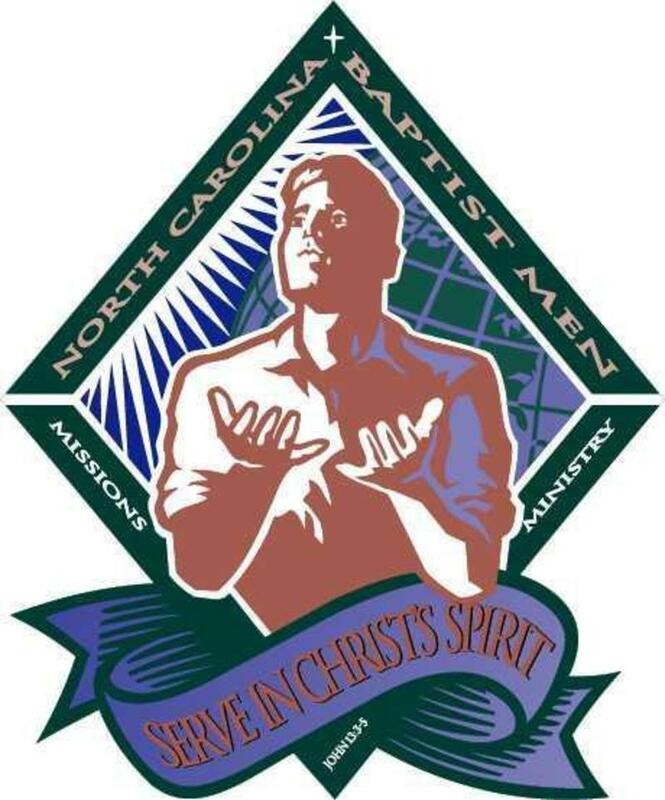 For information or assistance with any of our men’s ministries, please contact Gary Ballard, Brotherhood Director at 910-391-4428 or Ms C.J. Hammonds, church secretary at 910-488-5810. We will quickly evaluate your needs and have someone contact you to arrange for your assistance. This fellowship is designed to promote Christian outreach and fellowship through various activities for men and boys with similar interests in sporting events. The Men's Outdoor and Sport Fellowship will involve men, youth, and boys in hunting, fishing, camping, and other outside experiences of various types. Outdoorsmen and sportsmen of all ages and skill levels are invited to participate. We are planning to attend baseball, football and basketball games at various nearby colleges and universities. We will also be hosting golf tournaments. You don't have to be a Cedar Falls Baptist Church member to participate. There will be something for the novice and the expert every fellowship. We will be having guest speakers at certain events.